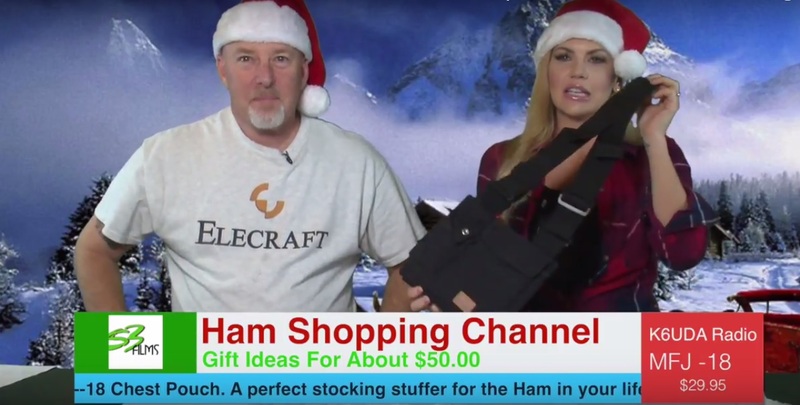 Its the Ham Shopping Channel . Danielle is back and we’ve assembled a bunch of gift ideas to make the Ham Radio community holiday happy. Grab your wives and sit ’em down in front of the computer. This weeks show was done for them in the format all shoppers know and love. The MTR4b! KD1JV “Steve Weber” Designs – Produced by LNR Precision 80M/40M/30M/20M in Machined Aluminum Case! 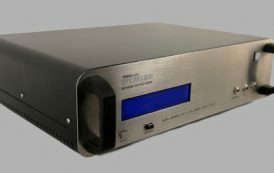 How Does An Inexpensive Transceiver Sound Compared to A High End Transceiver?